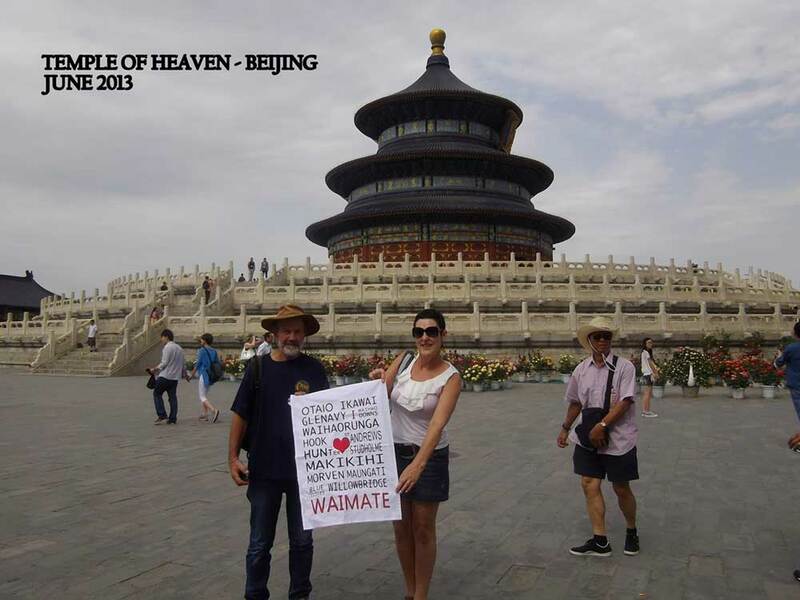 It's been around the world.. 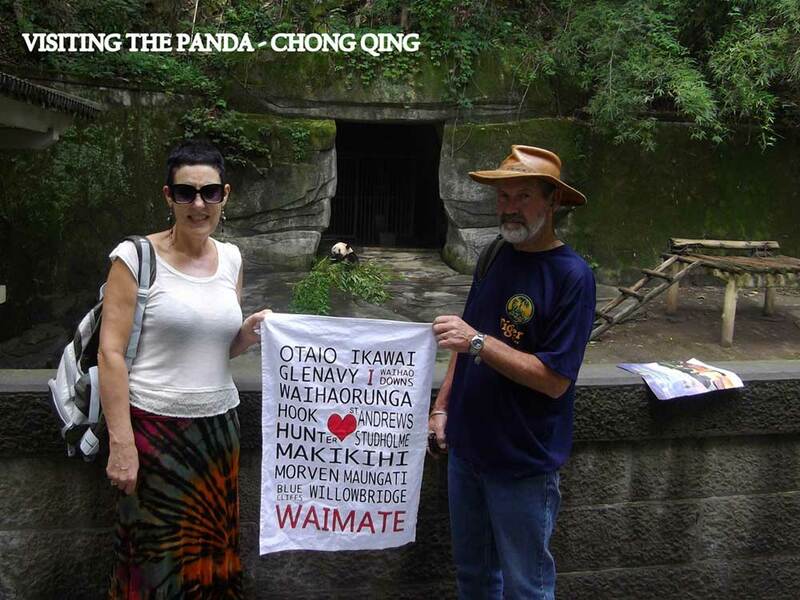 Check out the photos and captions to keep track of the adventures and the foreign lands the Waimate Tea Towel travels! 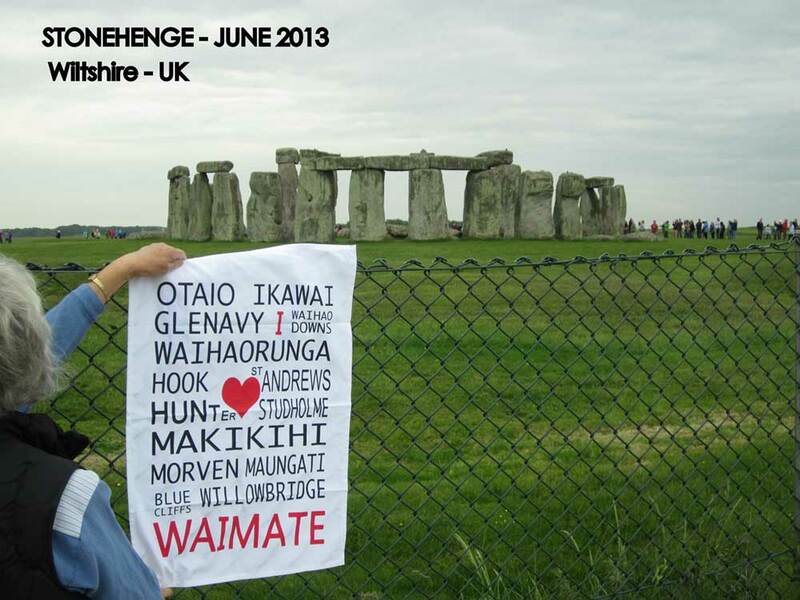 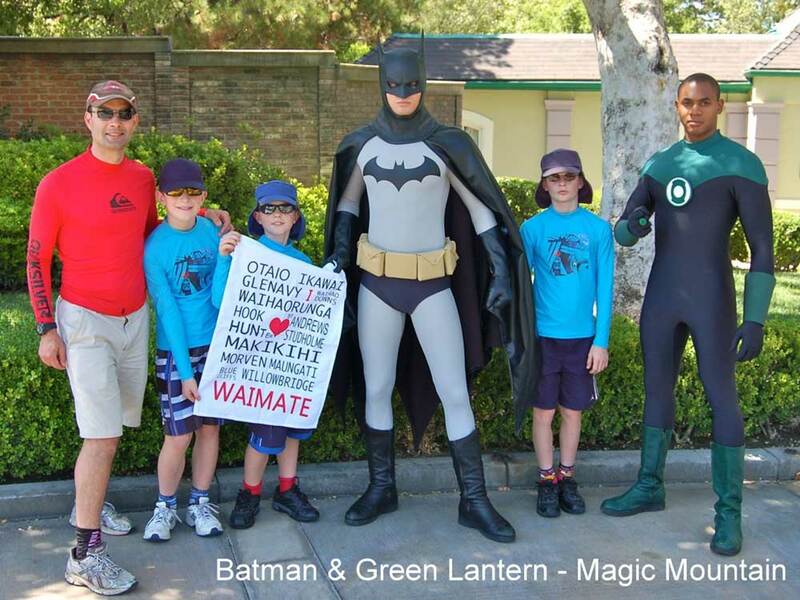 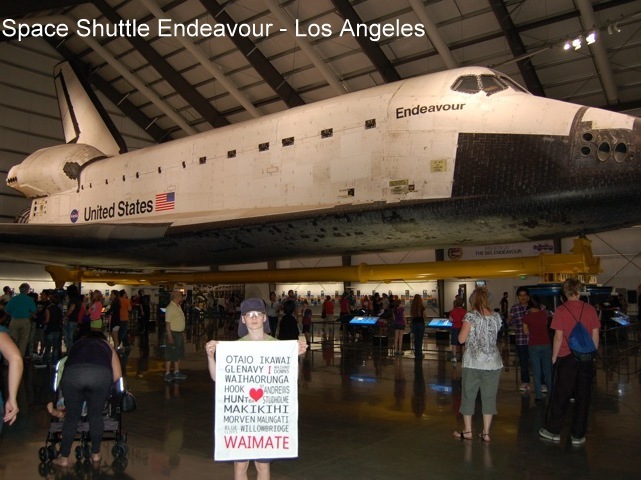 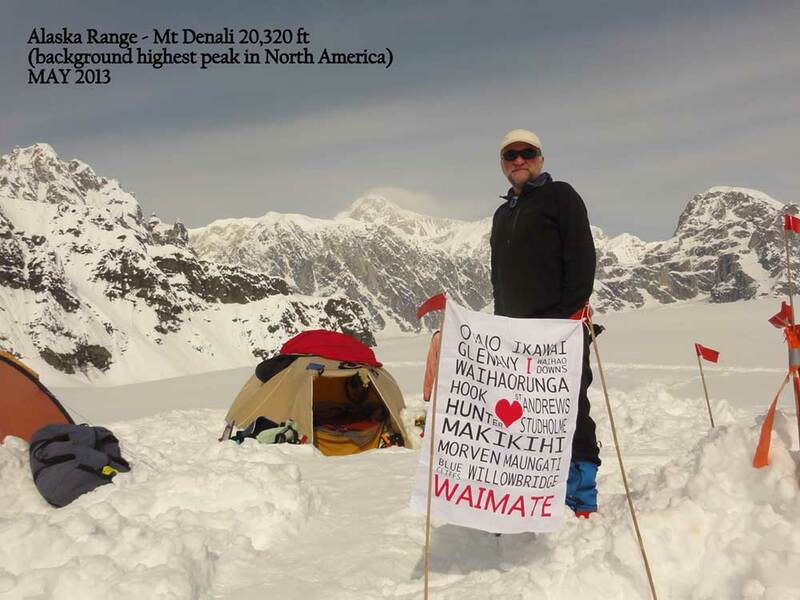 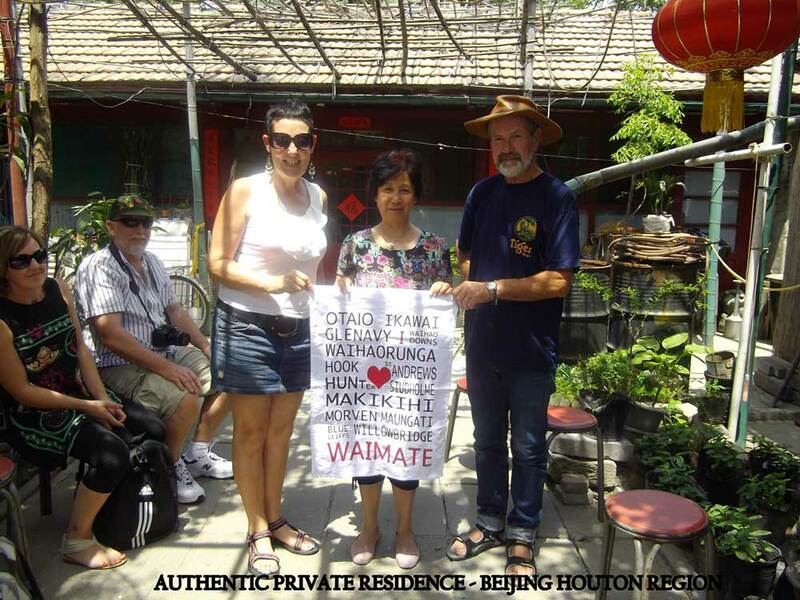 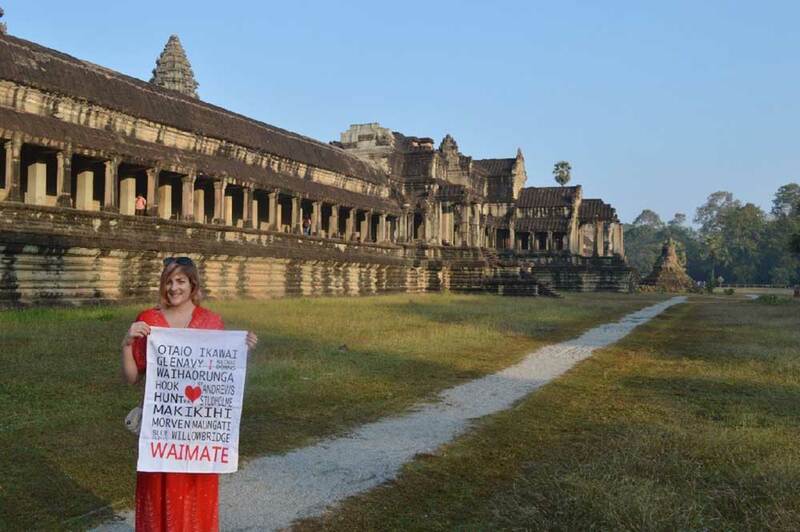 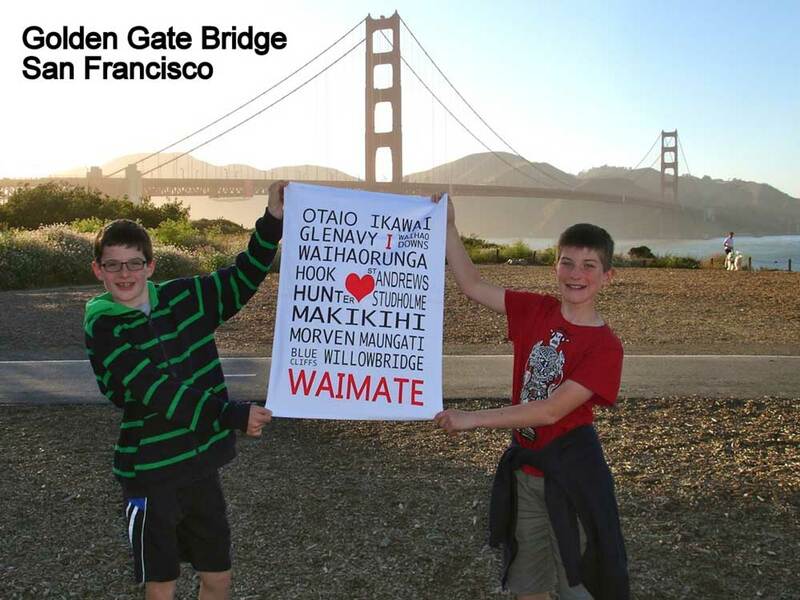 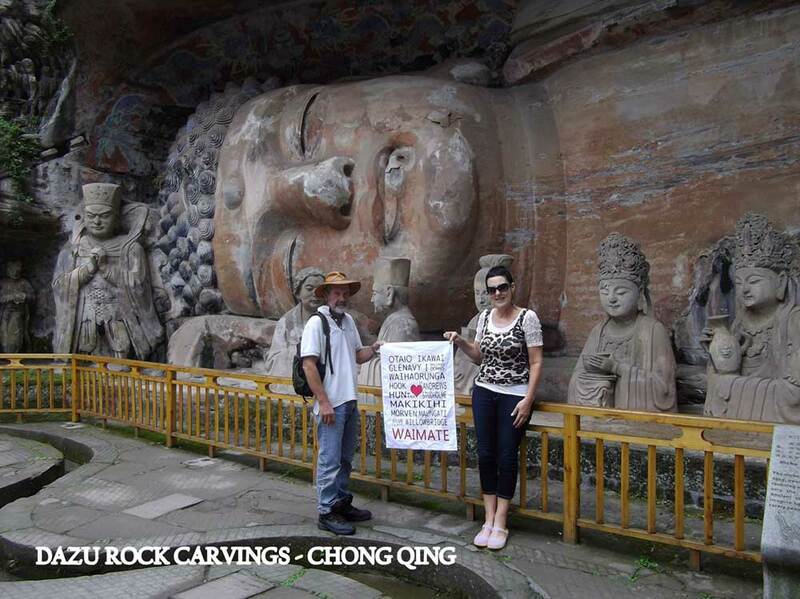 We'd love to see more photos of Waimate locals travelling the world and flying the flag albeit tea towel!!! 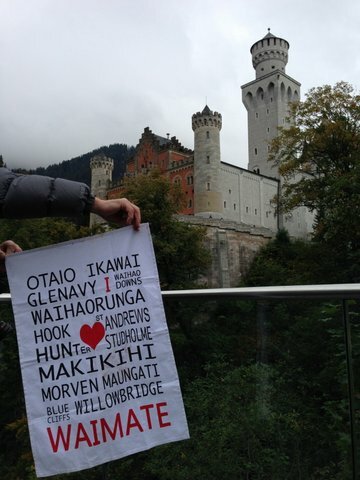 Email your photos here. 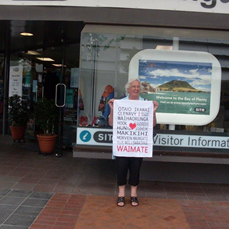  You can purchase a Waimate tea towel at the Waimate Information Centre for $12.00 each, or order here.